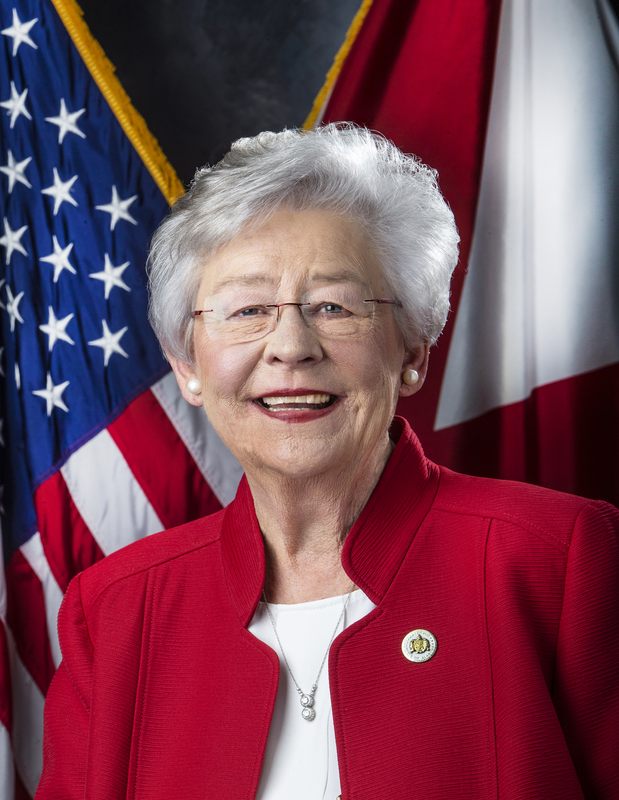 MONTGOMERY – Governor Kay Ivey and the Alabama Emergency Management Agency (AEMA) are urging Alabama residents to prepare for potential severe weather moving through the state Saturday night into Sunday. The National Weather Service is forecasting a significant threat of severe weather to include destructive, long-track tornadoes and damaging straight-line winds for Alabama counties. The National Weather Service predicts this weather event could be extremely dangerous because it will begin during the night hours. 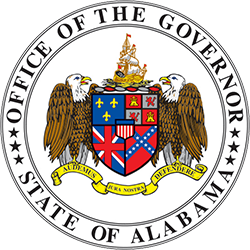 The governor ordered the State Emergency Operations Center in Clanton to activate to level three effective at 7:00 p.m. Saturday, April 13. This level of activation will allow AEMA staff to monitor the impact of the severe weather as it crosses the state. The governor and Director Hastings are reminding people across the state to listen to local authorities and to have a way to receive weather updates. Citizens are encouraged to download an app to receive updates and weather alerts. 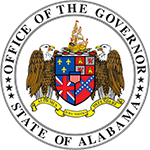 Another resource is the Alabama EMA website https://ema.alabama.gov/.